Autumn’s here – and great theatre is still just around the corner. As you may have noticed, the £1m refurbishment of the People’s Theatre is in full swing. But while it may look like a building site at the moment they are still open! They kick off our new Season next week with a show that will appeal to the child in all of us. 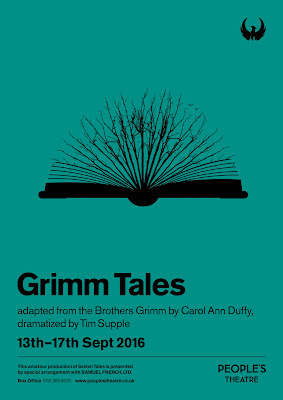 At a time when fairy stories all too often come watered-down and Disney-fied, Grimm Tales presents favourites such as Cinderella, Rumpelstiltskin, and Hansel & Gretel in all of their original gory glory. And as the autumn nights close in, what could be better than settling down to see Carol Ann Duffy’s lucid and vibrant retellings of these classic tales. There’s not a Princess in sight, but spooks, witches, and evil goblins abound in this richly textured journey down the winding path into the woods. Originally adapted by the Poet Laureate and dramatised by Tim Supple for a very successful production at the Young Vic in 1994, the talented Young People's Theatre join the adult members to recapture all of the dramatic energy and imaginative power that lies at the heart of these hauntingly magical stories. 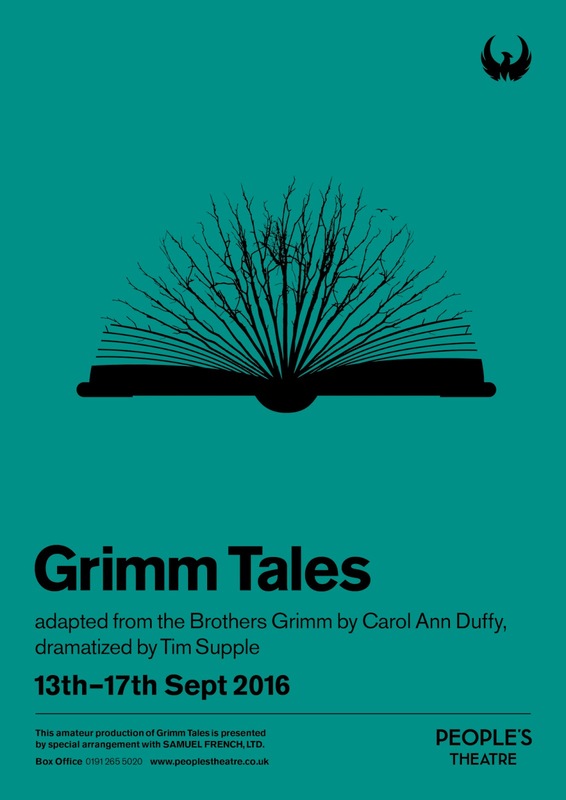 Grimm Tales opens on Tuesday 13th September and is suitable for everyone aged 8 and over. Tickets can be bought in advance by telephoning the PTAG Box Office on 0191 265 5020 (option 2) or online at peoplestheatre.co.uk. 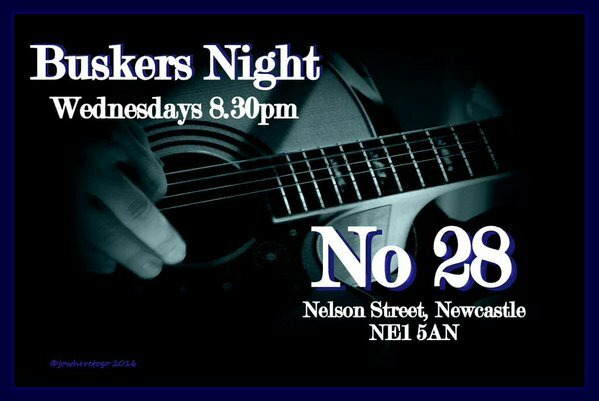 During the week of the performance, tickets can also be bought in person on the door from 6.30pm (subject to availability).